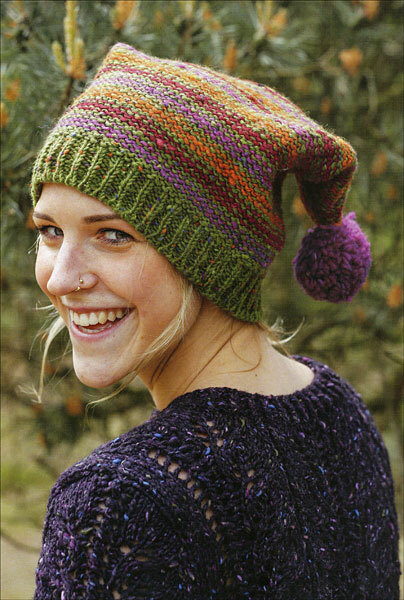 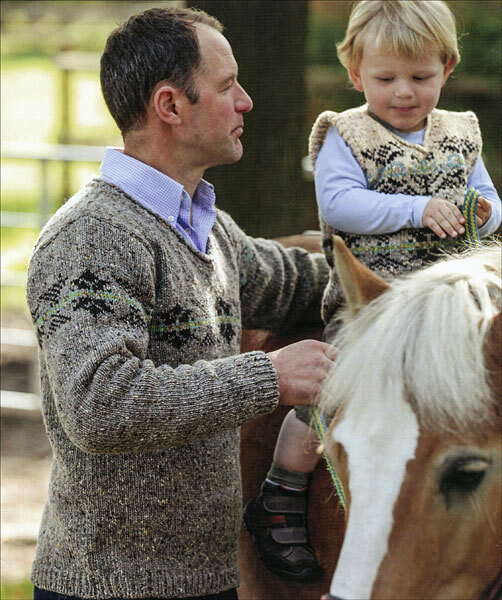 Tweed yarn gives each knitted garment its own rustic and traditional charm. 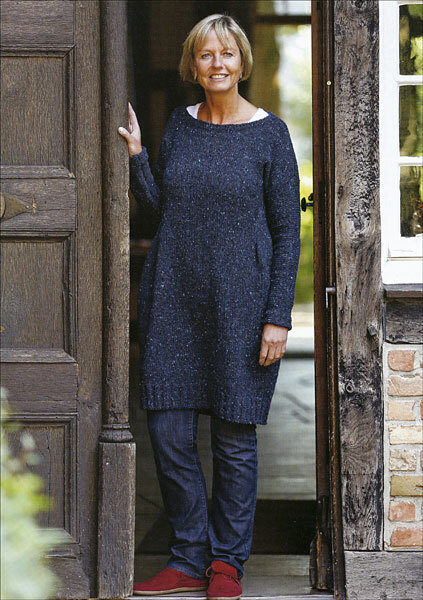 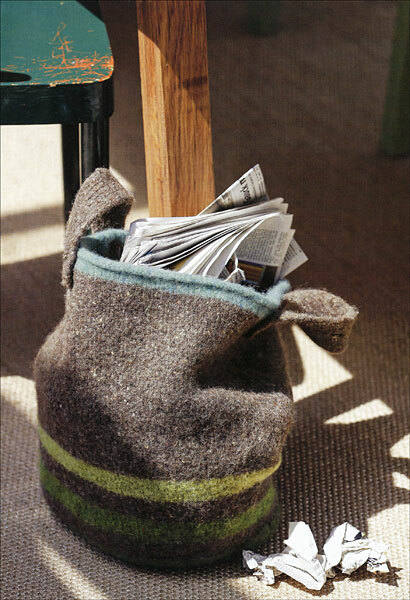 For many years, the handicraft specialists on the editorial team of the acclaimed Landlust magazine have been working with this wonderful wool. 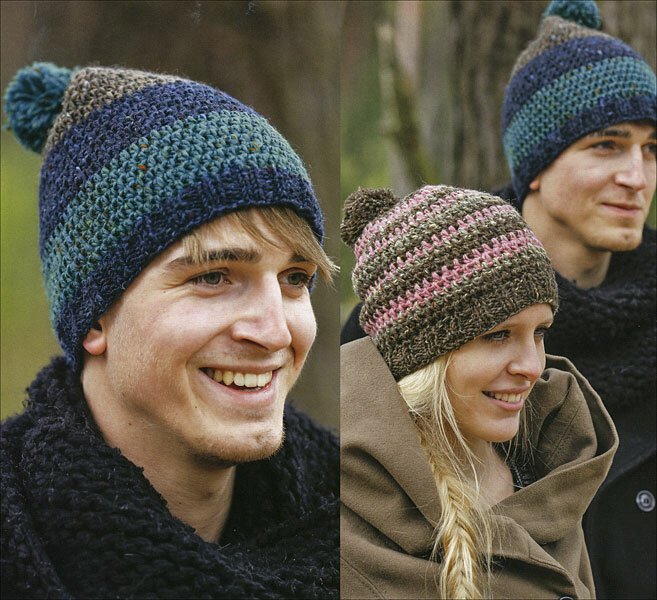 The finely nubbled yarn is ideal for sweaters, vests, skirts, pillows, as well as for fine accessories, for adult wear as well as for children?s fashion. 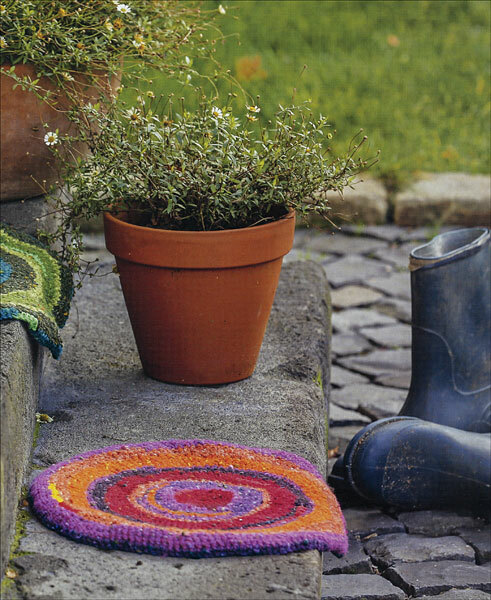 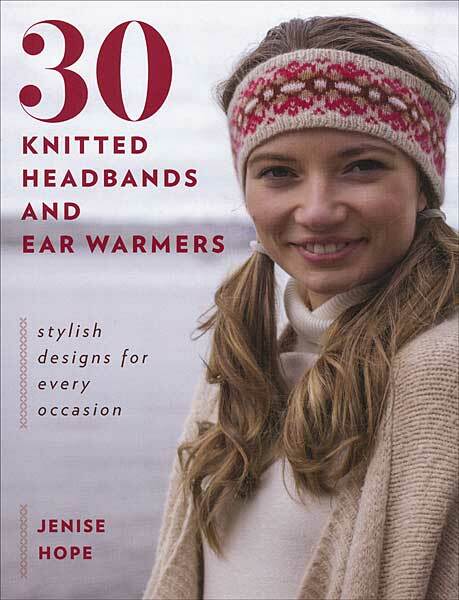 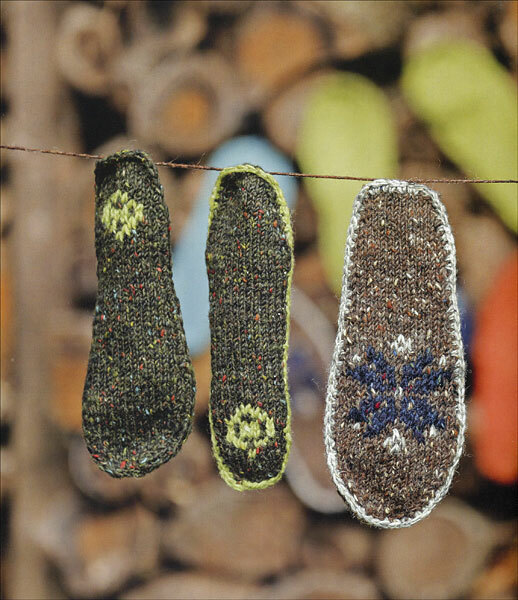 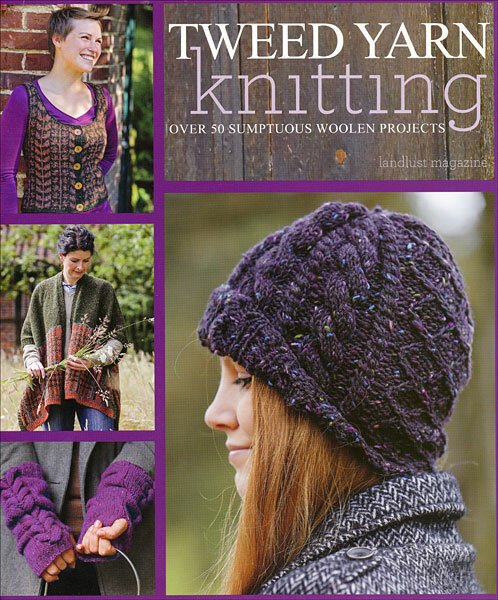 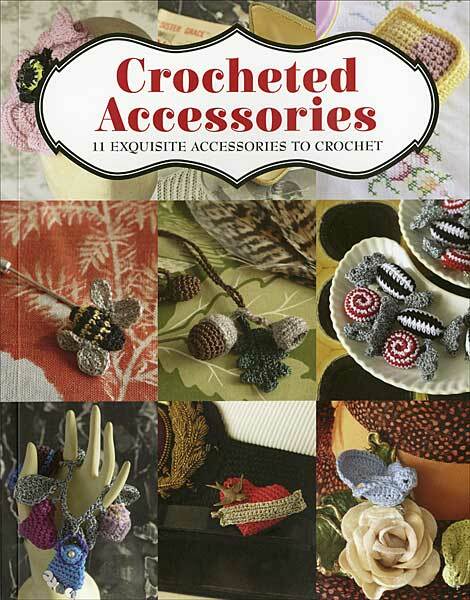 In this book you'll find a wonderful collection of classic to modern styles, tweed yarn adds texture and dimension to any project and it's a joy to wear and a pleasure to knit with. 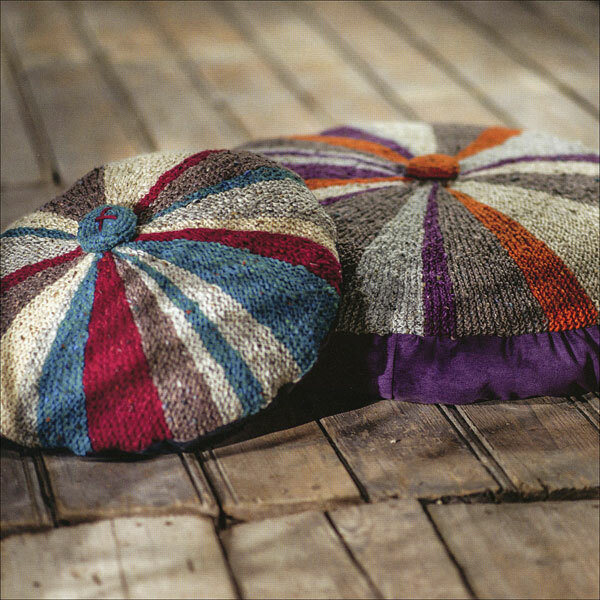 Great projects for rustic Wool of the Andes Tweed or luxurious City Tweed HW.